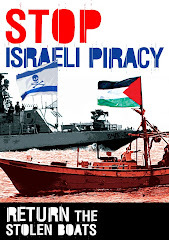 Israeli gunboats opened fire at Palestinian fishing boats in the Gaza Strip. - A fishing boat was damaged, and IOF arrested two fishermen, but released them later. During the reporting period, Israeli gunboats opened fire at Palestinian fishing boats in the Gaza Strip in two separate incidents. In one of these attacks, a Palestinian fishing boat was damaged. IOF also arrested two fishermen, but released them later. At approximately 06:00, Israeli gunboats opened fire at a Palestinian fishing boat opposite to Rafah seashore in the southern Gaza Strip. Mohammed Mohammed al-Bardawil, 22, and his brother Isma’il, 18, were on board of the boat, which was sailing nearly 2.8 nautical miles off the beach. The motor of the boat was destroyed and the boat itself was damaged. Israeli naval troop forced the two fishermen to jump into water and swim towards an Israeli gunboats. The two fishermen were taken to the Israeli Ashdod Harbor, where they were interrogated by an Israeli naval officer. They were released at approximately 19:00 on the same day. At approximately 07:00, Israeli gunboats stationed opposite to Beit Lahia seashore in the northern Gaza Strip opened fire at Palestinian fishing boats. 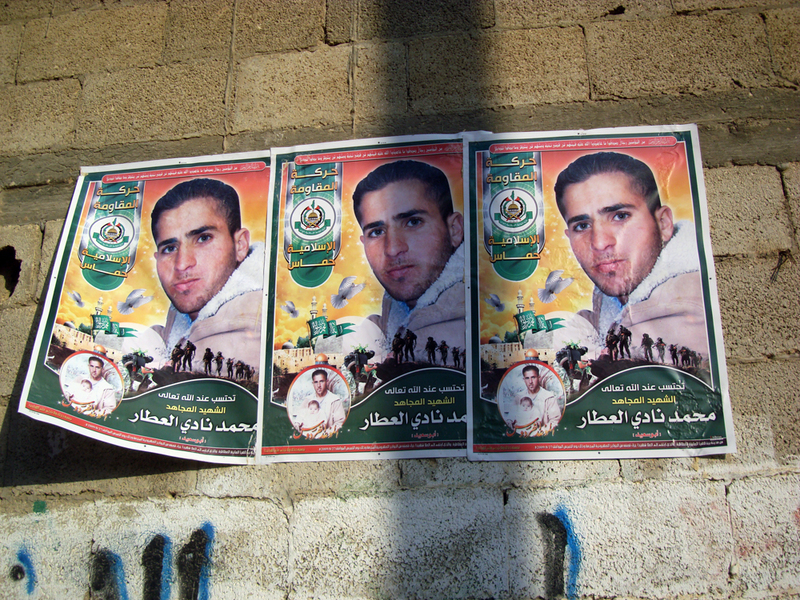 Palestinian fishermen were forced to flee, and no casualties were reported.